"I recently purchased a Canon t5i and it's been working fine. Yesterday I took many videos and started to edit them. At first, it was going fine, but then a few hours later, the card said a "Card cannot be accessed. Reinsert/change....." message. How can I fix this?" Thanks for your question about the Rebel t5i. Sorry for your issue with the memory card. I know that can be very disappointing to lose images or videos. I don't have any personal experience with these companies, but this kind of service is what they specialize in. 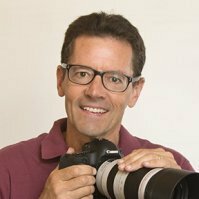 For the benefit of all readers of the Canon Camera Geek blog, you should upload all of your photos and videos to your computer first, then do a backup before editing them in any way. 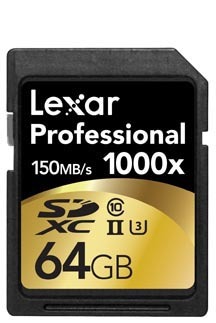 Editing your photos or videos on your camera, or directly on your memory card while it's attached with your computer is risky business. It's best to edit copies of your original files rather than overwriting them. This way you have the originals in tact, in case you, your software, or your hardware make a mistake. Good luck with your challenge. 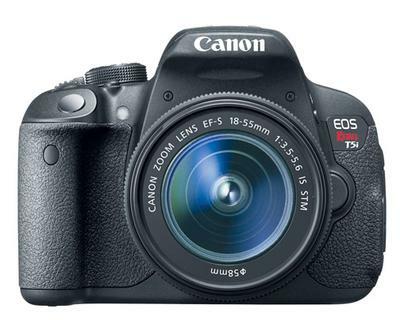 The Canon Rebel T5i is a really solid value of features and performance at a reasonable price.